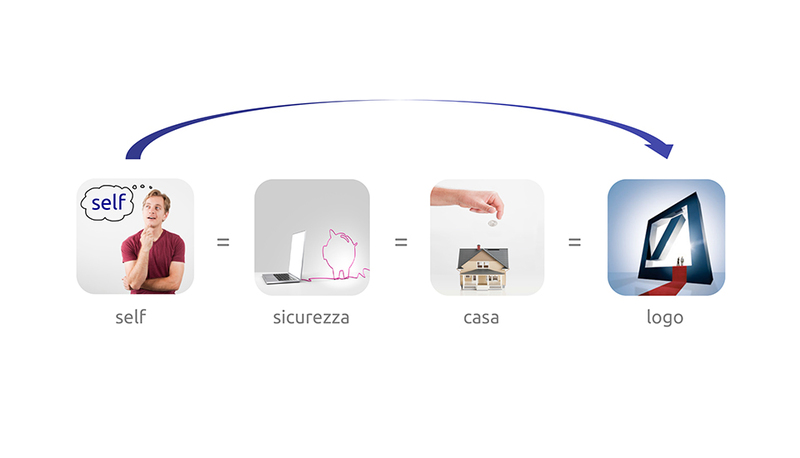 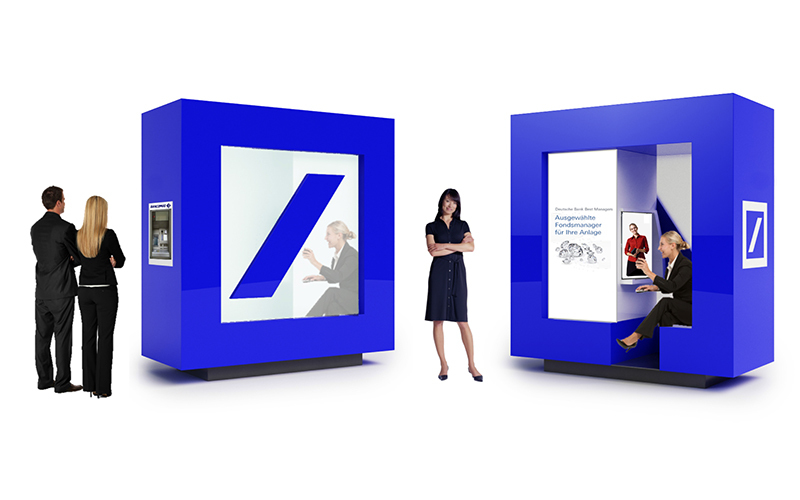 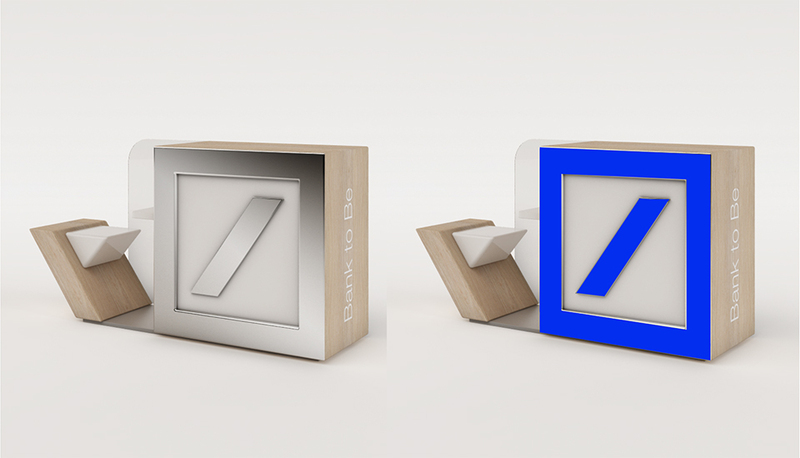 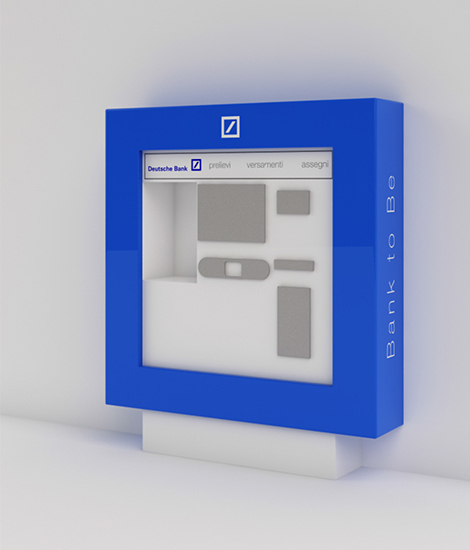 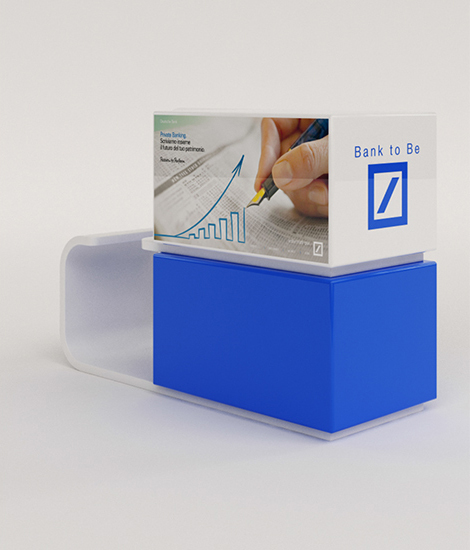 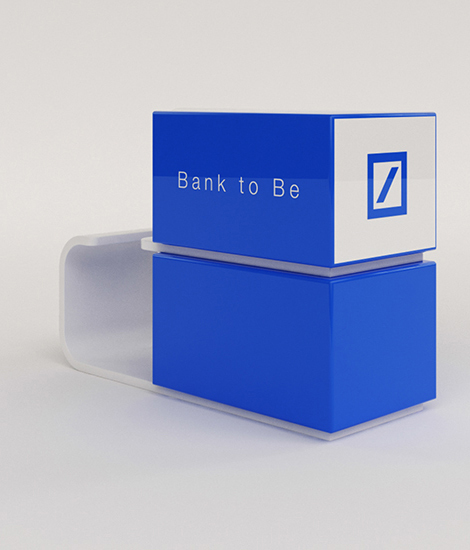 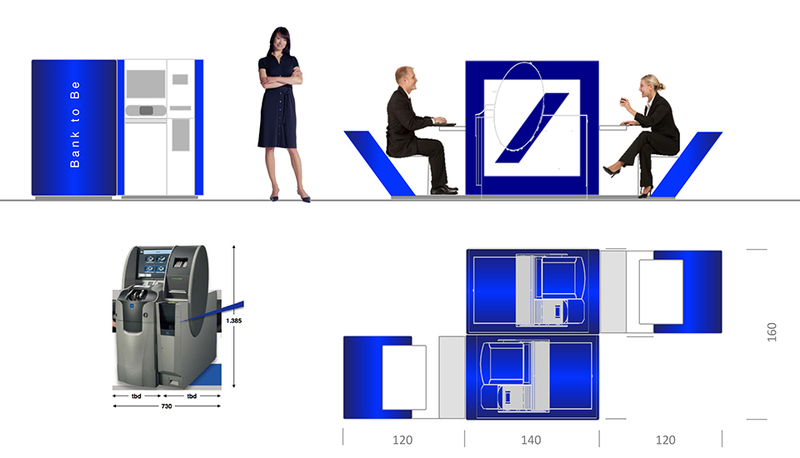 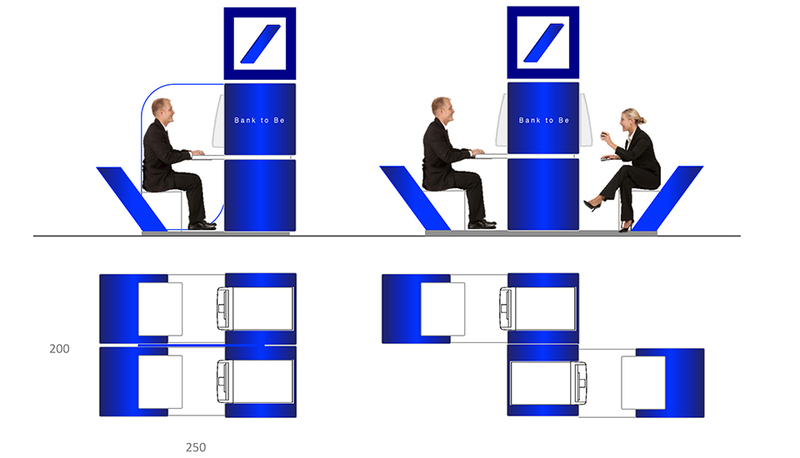 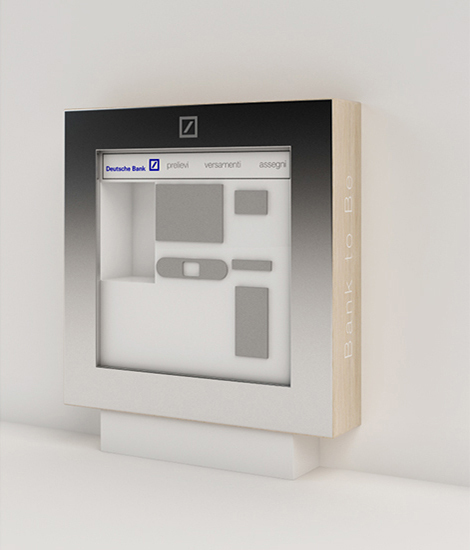 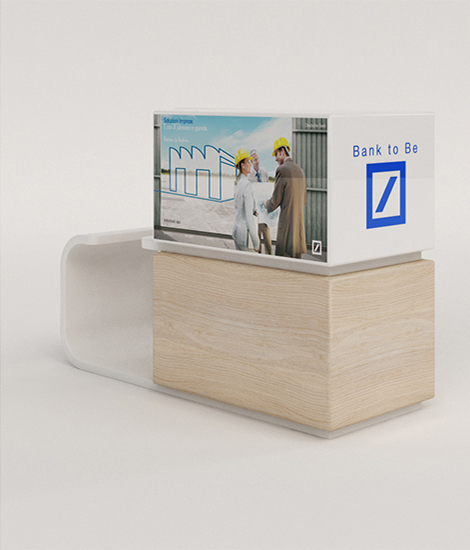 Newtone designs a new collection of self components to be placed into several Deutsche Bank branches in Italy. 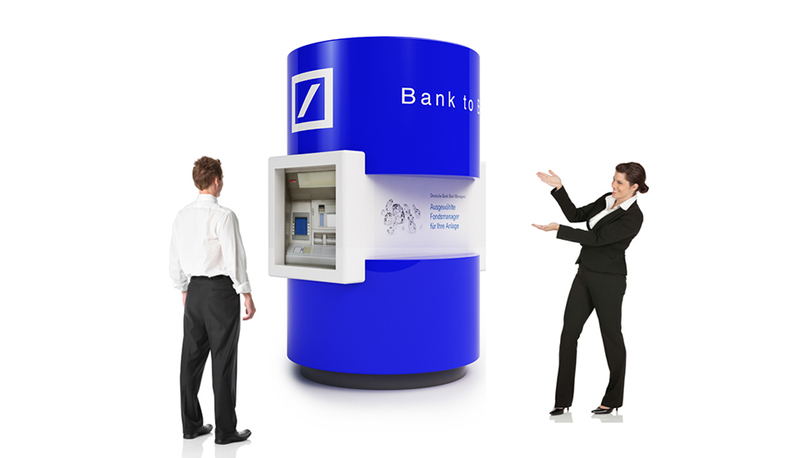 The project is highly distinctive and representative of the brand, providing customers an immediate perception of the functionality of cash operations. 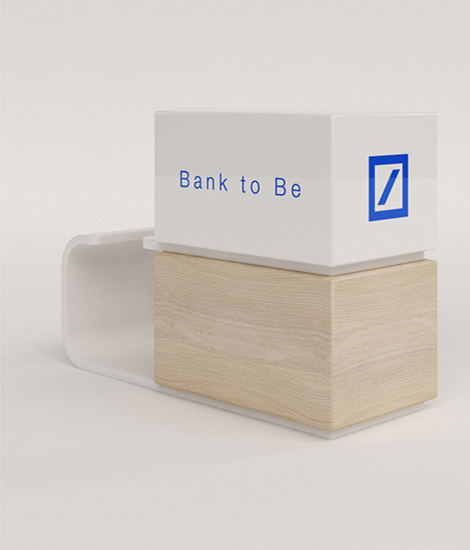 Allows to highlight the innovative character of the brand identity and ensure a strong, unique and distinctive impact.